The New Realms Of Chaos: What is the "New Realms Of Chaos" blog about? Hi everybody, Legatho's speaking. I create this blog to show you a brand new project. Julian Bayliss and I have several things commun... a painting style ( he's a bit my master after all ), some love for kitbashing, John Blanche art in general and the Chaos ! 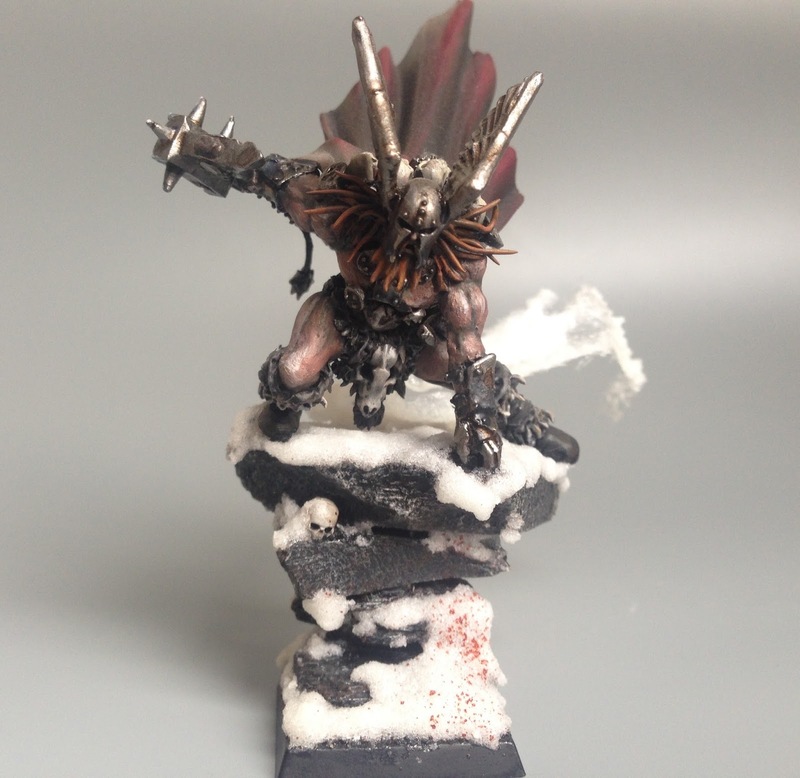 So, after some years, we got the idea of this blog, featuring our minis around the Chaos theme. Hope you all enjoy it !